Financial vision WordPress theme is one of the most responsive WordPress themes. The amazing retina ready templates provide great visual appeal and, the Cherry Framework 4 and MotoPress editor makes your editing absolutely hassle-free! Being SEO friendly with WPML plugins, this theme ensures maximum traffic and coverage for your website. With a highly responsive layout Financia WordPress theme is ideal for Accounting, Financial consulting business and Finance advisors. WPBakery feature allows multiple layouts and being W3C valid, this theme provides superior coverage for your website! Compatible with WordPress 4.7 and higher versions, it works well with Max, windows and Linux. 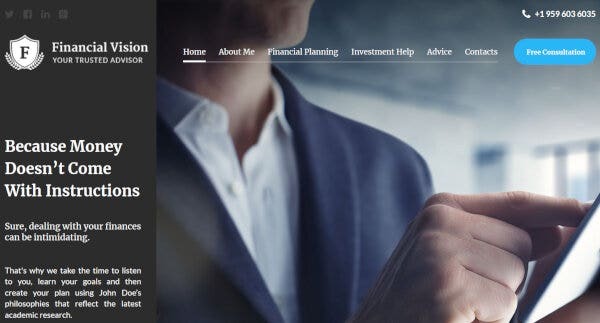 One of the most mobile-friendly WordPress themes, the Financial advisor WordPress theme comes with free images and Jet Elements Plugin to make your website super-efficient! It has a 24*7 online support, to clear your queries promptly. Features like easy installation, google fonts integration and others make it a popular choice. 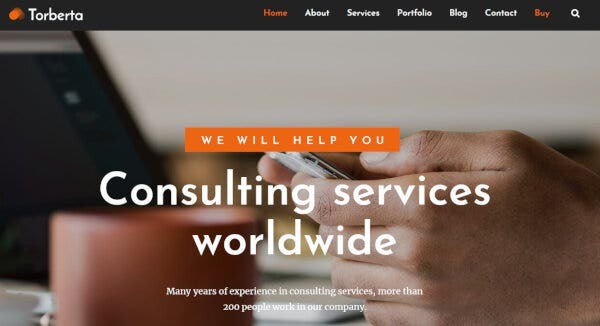 Torberta – Consulting and Finance WordPress theme comes with a very clean and modern design. It is ideal for personal, business as well as corporate use. The package includes HTML 5 and CSS3 code, fully responsive layouts, revolution slider, Google fonts integration, WPBakery page builder, WPML plugins and so much more! 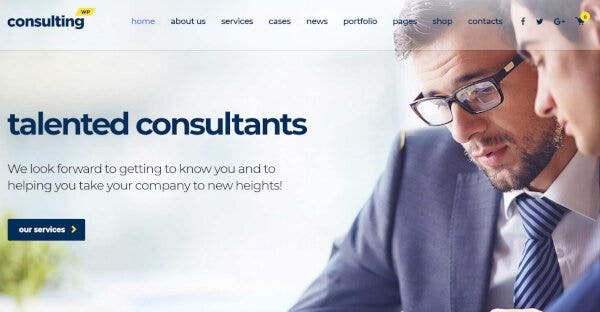 Consultico- Consulting WordPress theme is designed for accounting, financial advisory, insurance and investment companies. Being search engine friendly, it drives maximum traffic to your website. It also offers features like WPML plugins, theme color switcher, optimized source codes a lot more! The event calendar allows you to schedule important events. 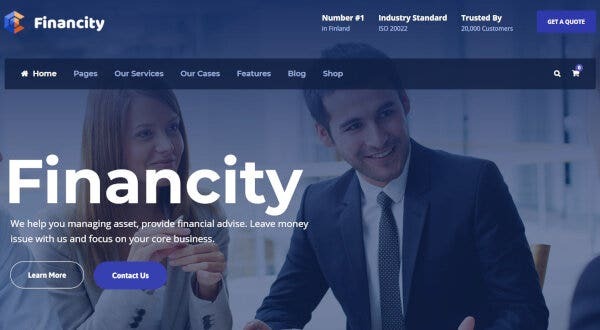 Financity- Finance WordPress is one of the latest themes with an excellent visual appeal and feature list, making it a popular choice. It makes your website compatible with mobile devices. The numerous templates and drag and drop page builder allow you to fully customize your website with great ease. 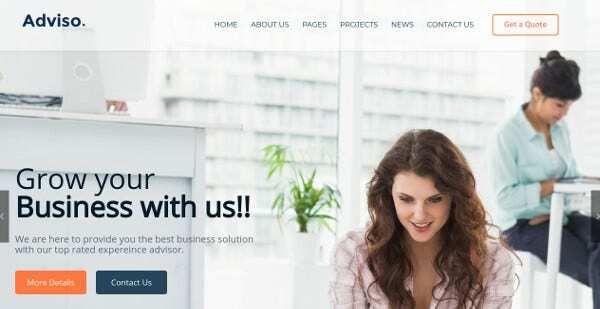 Invenio – Classy Financial Advisor WordPress theme is a highly responsive theme with great visual appeal. It has a non-redundant design with unique and attractive elements. Additional features like Ajax product filters, Crossbrowser compatibility, Live search, Google web fonts, favicon and several others make it a popular choice among the users. 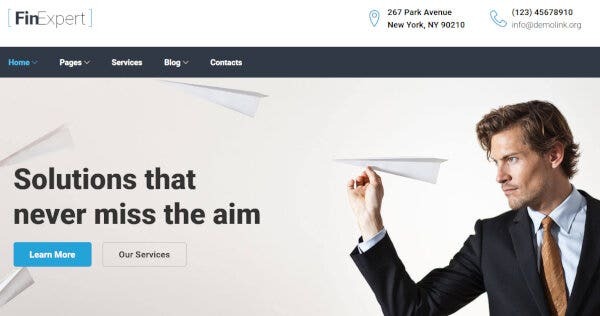 Success – Business and professional services WordPress Theme is a fully customizable WordPress theme. A detailed YouTube video explains the installation and documentation process. The tie up with Woo Commerce (A popular e commerce platform) enables you to expand your business. The theme is compatible with Firefox, Chrome and other browsers. Fin Expert Financial Advisory Responsive WordPress theme comes with drag and drop technology and innovative modules. There is a multitude of layouts to choose from and, the cherry side bars and custom widgets make your website systematic and user friendly! A 24*7 online support clears all your queries promptly. 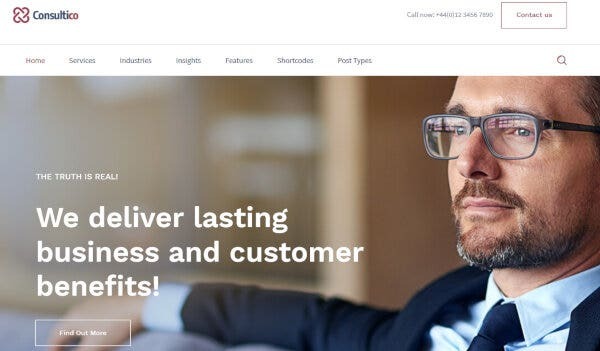 Consulting – Business Finance WordPress theme is curated with the best of features and layouts to boost your business. 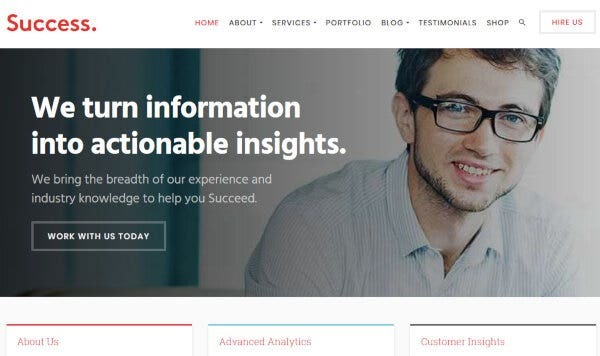 It has 34 amazing pre-built website demos to help you choose the best design that will suit your business WordPress website. It is compatible with Firefox, Safari, Opera, Chrome, Edge and IE11 browsers. 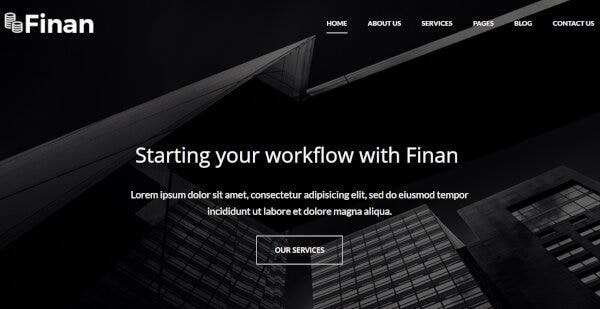 Finan- Finance & Business WordPress theme is one of the fully responsive and customizable WordPress themes. It is best suited for corporate websites like Consulting firms, Financial advisors, Investment firms and several others. The theme offers menu, logo, header and unlimited color customization to give you the best possible layout. 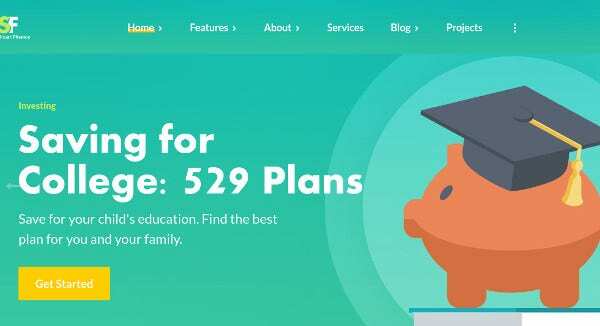 Olney Finance WordPress themes comes with a hassle-free drag and drop technology and some amazing plugins. It is also loaded with excellent tools and modules that will help you make your website super-efficient! One of the highlights is the WPML multilingual plugin; feature financial advisor category to impress your clients! 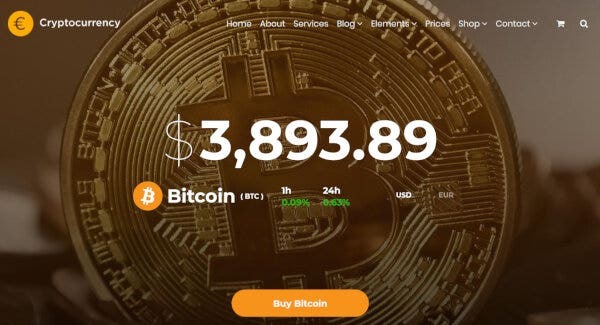 Cryptocurrency WordPress theme is designed with easy drag and drop technology and has a highly responsive and retina ready layout. It is integrated with the popular WooCommerce platform, enabling you to expand your business. It has over 8000 premium vector icons, to make your website extremely attractive and intriguing. Adviso WordPress theme is one of the most user friendly yet professional WordPress themes. The theme has a highly responsive and minimalist design. It has around 12+ beautiful pages that helps you to come up with the most creative design for your website. It also has 24*7 online service! 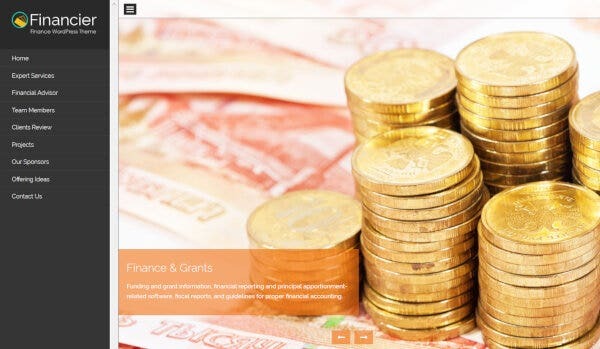 Smart finance is one of the most responsive WordPress themes. Equipped with WPBakery page builder and PO Composer this theme greatly enhances the functionality of your website. Swipe slider and Slider revolution makes your online presence very impressive. The theme is compatible with Chrome, Firefox, Safari and many other browsers. 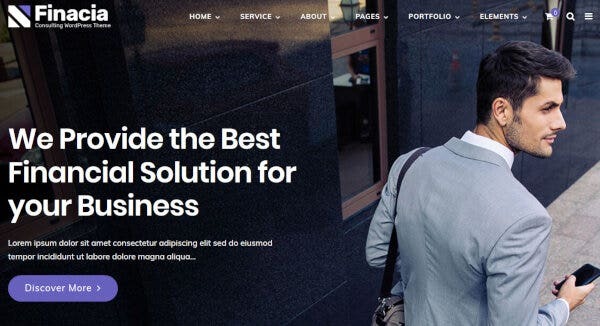 Agora- Financial WordPress Theme is one of the most flexible WordPress themes and is best suited for stock trading, accounting and financial consulting. Features like one-click installation, excellent plugins and innovative widgets are responsible for the popularity of the theme. Not only that, it also allows for social media integration. 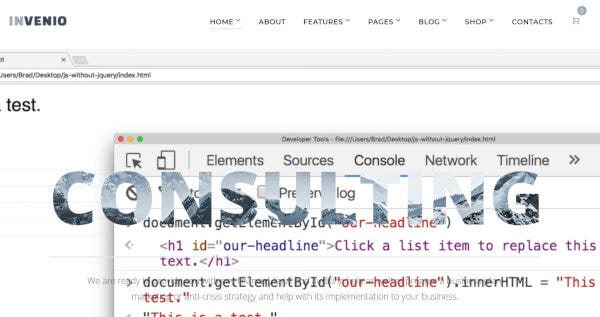 Pixie consulting WordPress theme allows you to create websites with zero knowledge in coding! It is the perfect choice for finance, consulting and business websites. 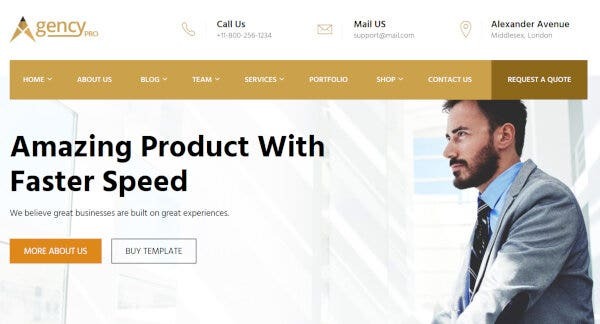 The package includes some top-notch features like Visual Composer, slider revolution, portfolio filters, parallax backgrounds, video backgrounds, pages slidebar, 404 template and so much more! Agency Pro- Business WordPress theme is designed for corporate and business firms. It has a highly responsive interface with user-friendly features. The advanced typography and color themes help you to design layouts with great aesthetic appeal. The theme has a very fast loading speed to give the best user experience! Financier comes with the most impressive and stunning layouts to attract your customers and clients. With a highly responsive interface, theme customizers, high quality images and numerous innovative widgets it enhances the functionality of your website. The theme also lets you set up online stores using woo commerce. 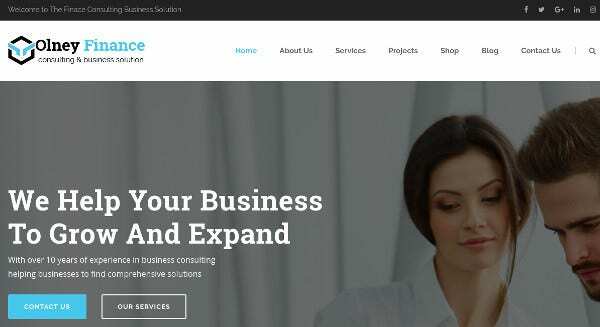 Consult Online WordPress theme is a commercial theme with a clean and simple layout coded in HTML 5 and CSS3. The theme is equipped with Slider Revolution and Visual Composer which helps you customize your website in whichever way you like! There are several hover effects and header styles too. 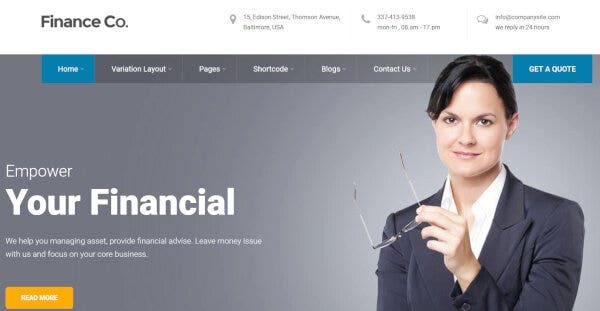 Finance is among the most versatile WordPress themes for financial consultant websites. You can design corporate websites, financial advisors’ website, marketing website and so much more! It has a responsive design and is SEO Friendly which means it drives maximum traffic to your website. It’s light and clean codes also facilitate excellent speed. 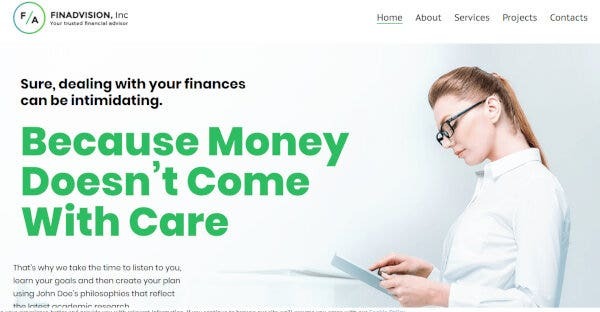 So, these are some of the best themes for your financial website. We are sure you will have a hard time choosing!